People considering buying a used car may be interested to hear the government may backtrack on its plans to raise road tax for certain vehicles. According to the Environmental Transport Association (ETA), although the chancellor previously said there would be rises in Vehicle Excise Duty (VED) on all cars which have been on the road since 2001, this may not now happen in the near future. 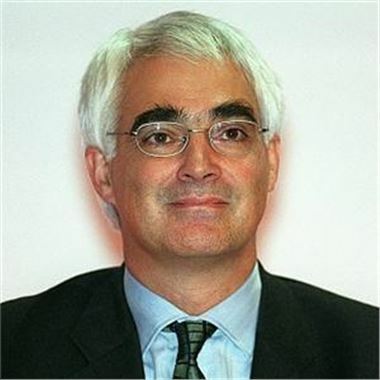 The green motoring group said it expected Alistair Darling to reveal his revised proposals in next week's pre-budget report. Director at ETA Andrew Davis stated: "Higher-polluting cars should face some form of punitive taxation, but it is vital that green taxes are seen as well thought through and fair." He added national road user charging might be a good alternative to VED. ETA recently claimed a trial of such a scheme due to take place next year may well reassure motorists who are concerned that this kind of initiative would be expensive and intrude on their privacy.